Christmas Edition (Issue 4) of Northbound Magazine is out! 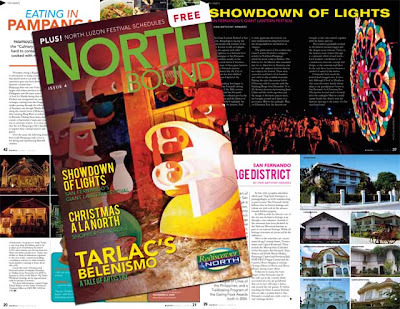 We talk about the Belenismo of Tarlac, Giant Lantern Festival, Sinukwan Festival, Christmas shopping and more in Issue 4 of Northbound Magazine, your free quarterly travel guide to North Philippines (Ilocos Region, Cagayan Valley, the Cordilleras and Central Luzon). It will be available in hotels, restaurants and information centers around the region beginning next week. This magazine is a publication of the North Philippines Visitors Bureau. 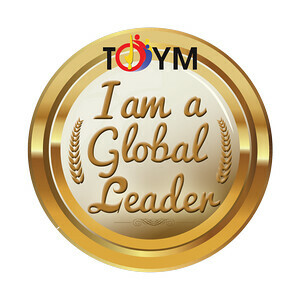 You can download the online version here.